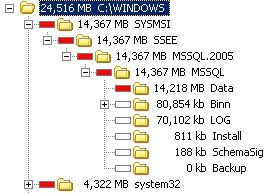 The SharePoint Config Log file has a tendency to grow very large. 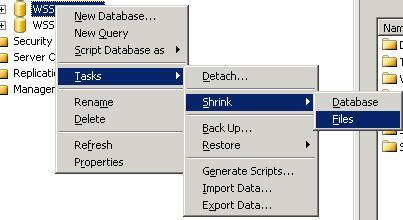 The same may happen with other database log files. 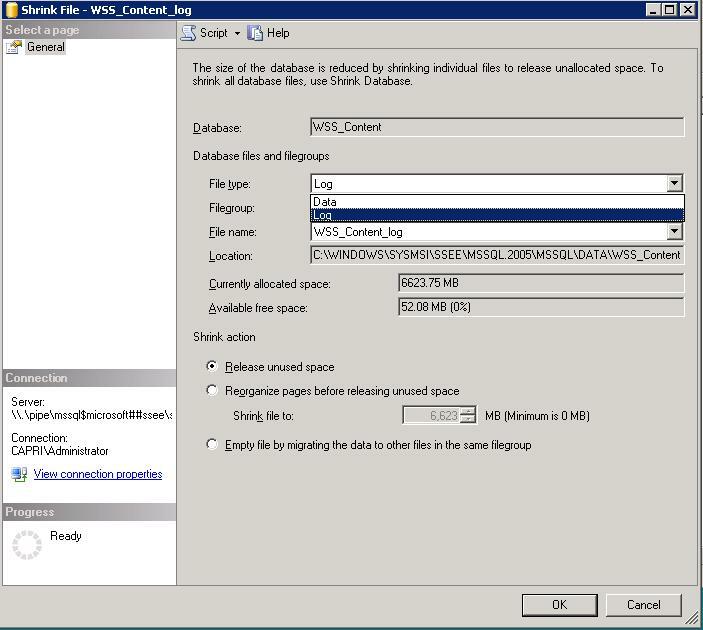 You can locate other large log files under the following location: In order to reduce it we have to run the shrink task included in the Microsoft SQL Server Management Studio. 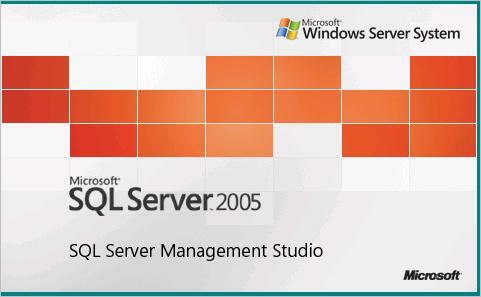 If you haven’t installed the Microsoft SQL Server Management Studio 2005 or 2008. 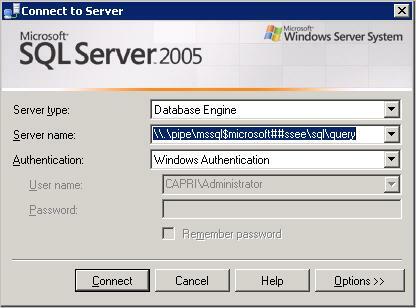 Download it from the Microsoft website.